Sussex Cricket bosses are holding a public consultation exhibition inviting people to comment on their masterplan for the future of the 1st Central County Ground in Hove. 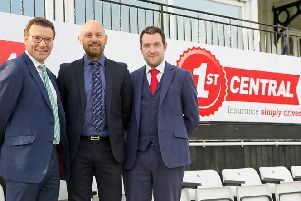 “We have an exciting opportunity to invest in improvements to our County Ground in the heart of Hove, making sure our activities here and throughout our whole community continue to go from strength to strength,” said Rob Andrew, CEO of Sussex Cricket. The drop-in exhibition is being held from midday to 8pm on Monday, February 25, at the Spen Cama Pavilion, Sussex Cricket, The 1st Central County Ground, Eaton Rd, Hove, BN3 3AN. 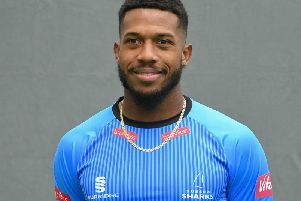 The proposals can also be viewed online at: www.sussexcricket.co.uk from February 26 to March 12.